Banking personalisation company SBDA Group has landed a Series A investment. FinSight Ventures and Digital Space Ventures contributed to the round, the amount of which was undisclosed. 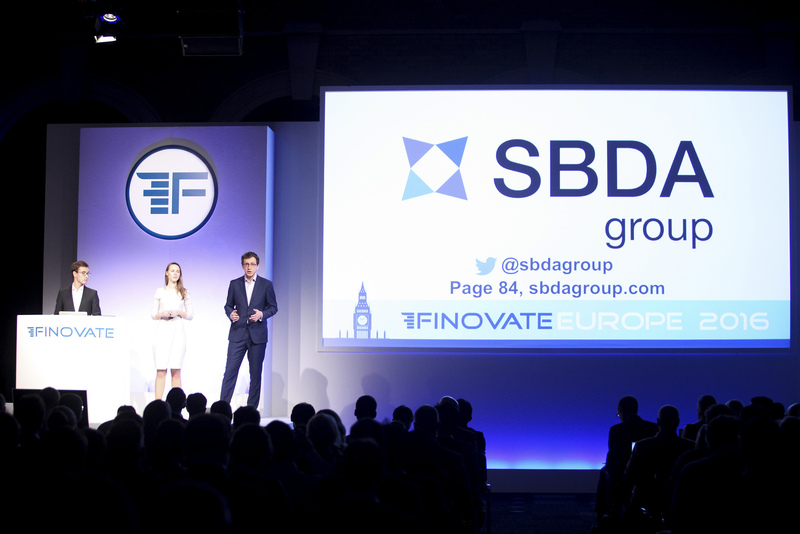 This marks the company’s first ever VC funding round, reports Julie Muhn at Finovate (Banking Technology‘s sister company). The UK-based company will use the investment to advance its artificial intelligence (AI) powered customer engagement solution for banks, grow its product suite, and expand its team. SBDA sees pending PSD2 regulation as an opportunity. And while the company has selected Europe as its target market, it also has plans to expand into North America. Its CEO Nikita Blinov says the company’s offering “allows retail and corporate banks to take advantage of open banking reforms utilising the personalised recommendations-based approach that gives a customer a reason to stick with his or her current bank, as switching banks becomes more frequent”. SBDA Customer Insight turns raw banking data – such as transactional histories – into targeted marketing and information for customer relationship management. The technology leverages 10,000+ external sources into 500+ facts and personalised AI-driven recommendations. Abdul Abdulkerimov, founding partner of Digital Space Ventures, believes SBDA “has huge potential for international growth and expansion”. Founded in 2014, SBDA currently serves around ten top-tier banks and has processed more than 100 million customer profiles. The company was a finalist of BBVA’s Open Talent Artificial Intelligence 2017, and was a gold winner of the UniCredit international hackathon last year.